The recent release of Star Wars: The Last Jedi has seen a disturbance in the force between many longtime fans, as they argue about whether or not it was actually good. Couple this in with the recent Star Wars Battlefront II controversy and you’ll find a lot of negativity surrounding the beloved franchise. But there is good news in the galaxy, as both Knights of the Old Republic games are currently 66 percent off on Steam. 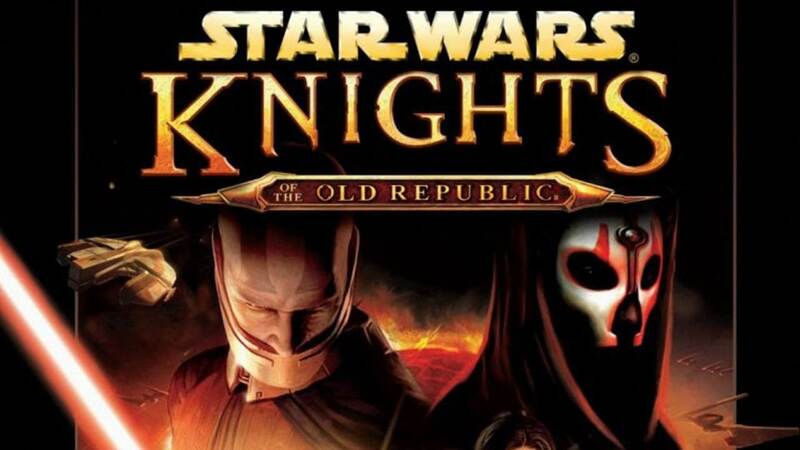 Hailed as some of the best Star Wars games of all time, Knights of the Old Republic and Knights of the Old Republic II – The Sith Lords take place almost 4000 years before the formation of the Galactic Empire, and the events of the original movie series. Both KotOR games were praised for fantastic stories, characters, and RPG elements, all of which still hold up to this day. Fans have begged for a third installment in the series for over a decade since Knights of the Old Republic II was released in 2005. 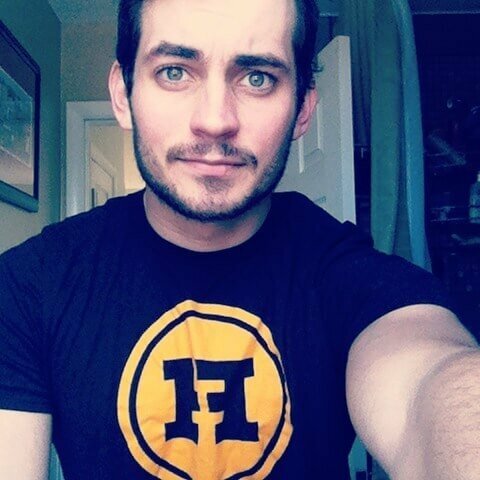 The closest they got was the 2008 release of the massively multiplayer online role-playing The Old Republic. Though it received favorable reviews and praise for its take on an MMORPG version of Star Wars, it wasn’t the same thing as the heavily story-driven installments of KotOR. While there have been plenty of rumors of a possible Knights of the Old Republic III, as of now they are merely that. On the bright side, at least you can relive your favorite memories with Carth, HK-47, and Darth Revan in these two fantastic Bioware games. Be sure to get the deal while it lasts, as there is no telling if it will simply be a weekend sale or if it’ll extend longer. As of now, both games are only $3.39 each.